First sip is super dank. 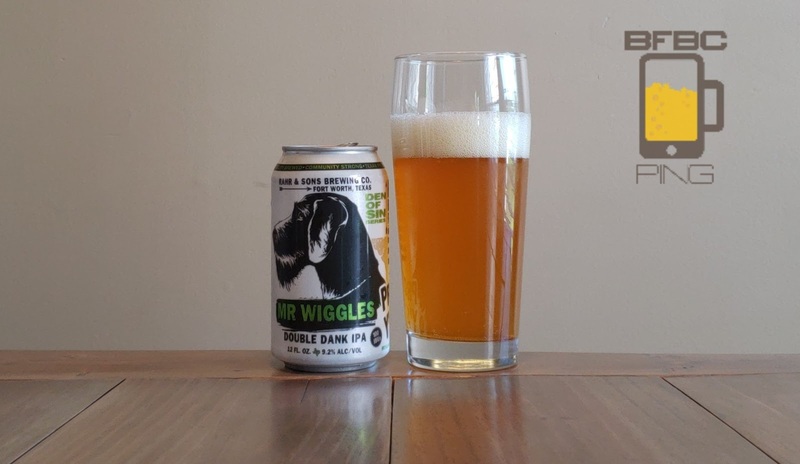 Yes, they said this was a double dank IPA, and they weren't kidding around. The dank is all up inside your face (well, in the mouth part of your face) and it's taking no prisoners. I wouldn't call this smooth either; it's aggressively bitter. Sometimes a beer that lacks smoothness will make up for it with a crisp finish, but that's not happening here. So, the sip? Not great, but a sip isn't where we stop! Tip–in is unexpectedly sweet with resin and agave leading the way and citrus rinds littering the floor. The middle brings a little bit of that dank to it, but it's muted compared to the sip while the citrus, bread, and some pine make up the meat of this beer. The finish becomes very dry as the dank swells up and the bitterness takes hold, but it doesn't get as bitter as the sip was. The trail-off even gets a little sweet. Bottom Line: The trick appears to be drinking it quickly, and then you can be rewarded.